All Anivia skins - complete list. Splash arts, release date, prices and video spotlights. 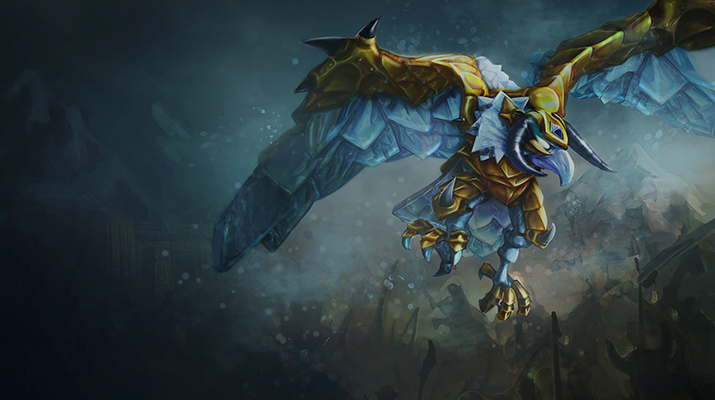 In this short article we will list all Anivia skins. 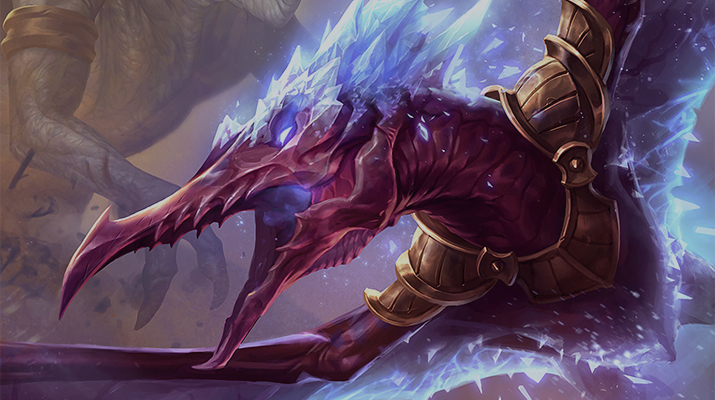 Anivia skins are sorted by release date and accompanied by splash arts and video spotlights. This skin was released due to olympic games and, alongside with Amumu skin, was the first attempt to make set of skins in certain thematic niche. It’s just a recolor and doesn’t deserve any attention. However, price is fair. Bird of Prey Anivia is the cheapest available skin for purchase. It’s also just a recolor without new video or sound effects. Another cheap Anivia skin which were put into legacy vault. This time Anivia got a slightly updated texture of model. 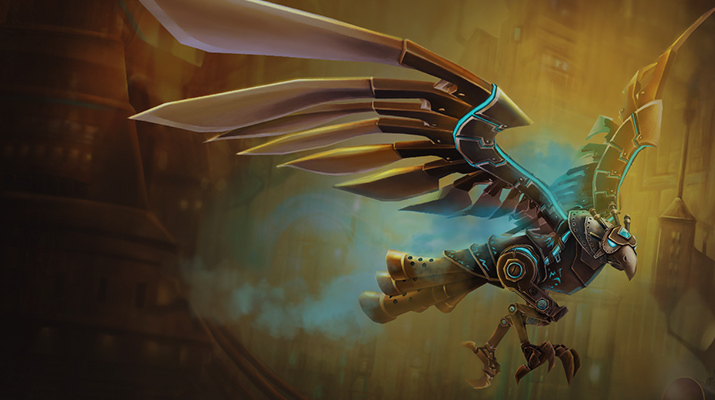 Steampunk is rare theme for skins in LoL thus Hextech Anivia may be valuable for some players. Only remodeling – no new sounds or visual effects. 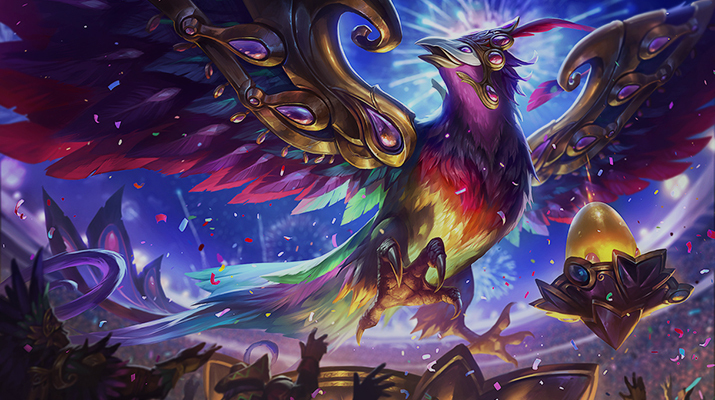 The only legendary skin for Anivia. Everything is new, including new recall and ability animations. Sound effects are also updated. 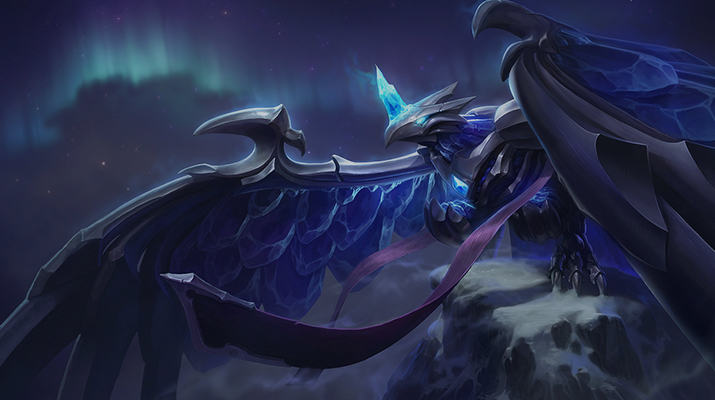 Despite the fact that this skin is legendary, it’s still old, so you may consider waiting for release of more modern skins for Anivia if you like playing her. Another try to remodel Anivia. Nothing special but new model was made with quality. The latest Anivia and maybe the best Anivia skin for now. New particles, sound and animation effects including one of the best animation recalls in the game. 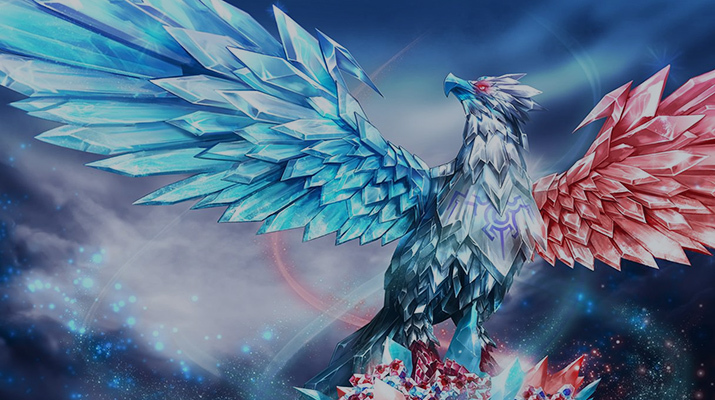 The best Anivia skin in our opinion. These are all official skins for Anivia, Cryophoenix. 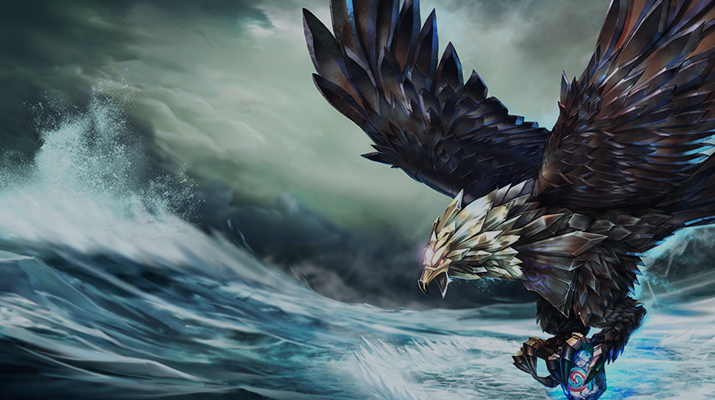 We hope you enjoyed our list of Anivia skins. Except writing LoL guides, we provide elo boosting services, so may be interested in checking our offers. Nivia is not a popular champion because she needs time to start shine. So not surprising she has not many skins and the best of them is festival one for sure.